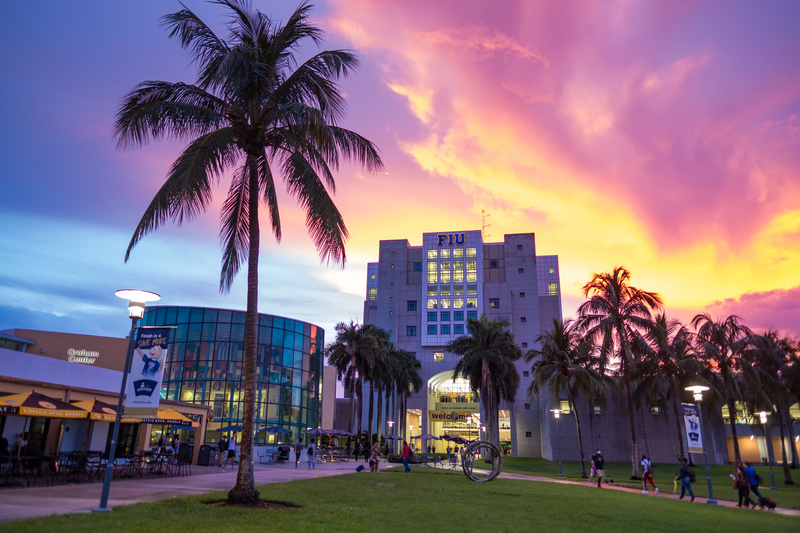 “The number 100 ranking 2019 Best Colleges comes on the heels of FIU placing number two among public universities in the state. Wow, so great!!! A tremendous achievement in USA and globally.